As your funeral planning professional, Kenneth Robertson can help you make these important decisions. He will work with you to make sure your funeral service is everything you would like it to be. Preplanning is simply taking care of your service details before the need arises. This will make you your wishes known. 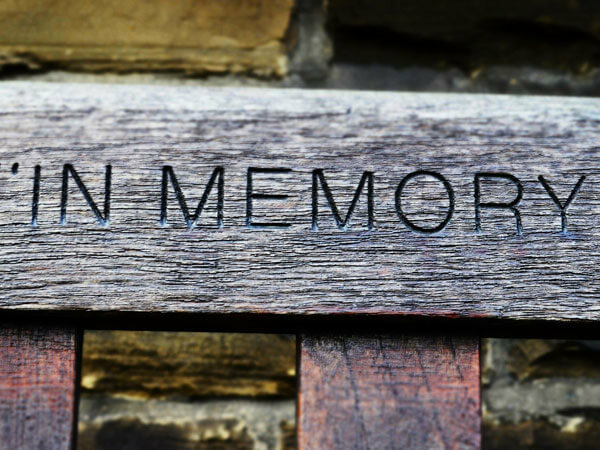 These can include whether you would like a traditional funeral or a simple memorial service. This can also include details about specific items such as place, types of decorations, flowers, and what you would like highlighted about your life. In order to preplan, you will need to write about biographical information, career information, hobbies, family, and friends. You can include any other special interests that will make your service more meaningful. Then you can meet with Ken Robertson who will explain the various options available. Funeral prices, like other things, increase over time. By pre funding at today's prices, you can be assured that the money will be there to cover tomorrow's prices. Preplanning can also help to relieve the financial burden on those close to you. Handling the costs of a funeral and possibly overspending because they were not certain of your wishes, can be stressful. While both preplanning and pre funding, you can be assured that your life will be remembered exactly how you want it to be. You will be satisfied knowing that you have relieved your family and friends of future financial and emotional burdens.